Mark Bustos likes to work on his day off. Although he wouldn’t call it working, but rather connecting with oft-overlooked people. The ones we struggle to make eye contact with or afraid to approach. 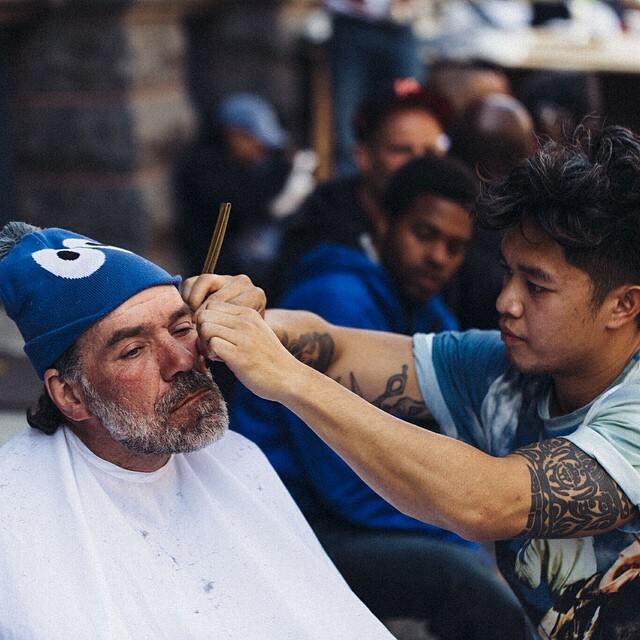 Mark, a NYC-based hairstylist, walks right up to the homeless and offers a free haircut. The hair magician got the idea when he took a trip to his motherland–the Philippines–for the first time. He saw how impoverished the people were and wanted to help in some way. Giving young kids a shape-up was one good deed he knew would work. Back in the States he made it a routine. Sundays (his day off) he roams around the city and delicately provides his services. Karma Tube captured his skillful generosity towards homeless people in South Beach, Florida, check it out below. Guess this totally trumps me giving my seat to a pregnant lady on the subway…yeah, I think so. Second Chance at a New Beginning. John Helsinki unexpectedly lands on his feet. Imagine living three years in a cardboard box when you unknowingly could afford shelter and food. A homeless man in Florida didn’t have too. John Helsinki, 62, of Tampa, Florida, discovered he’s been receiving Social Security Benefits in his forgotten bank account for years. Thanks to the assistance of a local cop and homeless shelter worker. Helsinki wouldn’t disclose the amount of money in his bank to ABC News, but it’s enough to cover the costs of his own apartment and afford food. The miracle story unfolded when Helsinki’s advocates/guardian angels (the cop, Daniel McDonald and homeless shelter case worker, Charles Inman) helped him replace his lost ID to get him into a shelter. Welp, they did more than that. 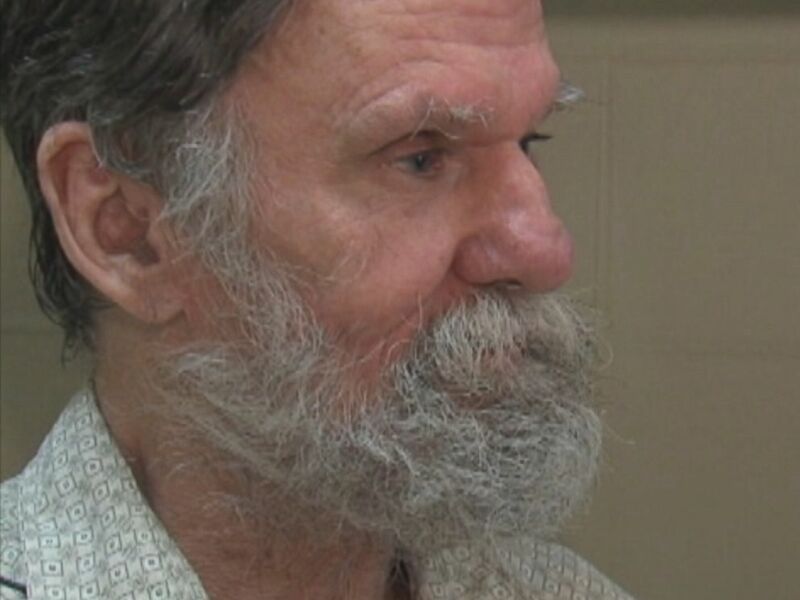 McDonald gave him a ride to get a temporary state ID, followed by a birth certificate. Equipped with those identifiers, they marched into the Social Security Office and explained Helsinki used to have benefits. Helsinki told ABC News that he thought his benefits were cancelled because his debit card was lost, ergo so was access to his bank account. Not anymore, Officer McDonald escorted him to his old bank to check the status of his account.Voila! Enough money to get back on his feet. ABC News reports Helsinki is still at the DACCO Community Housing Solutions Center, but will be moved to permanent housing soon. The miracle story wouldn’t have been possible with McDonald and Inman’s helpful dedication. Kudos to them for helping one of many that are often overlooked everyday.